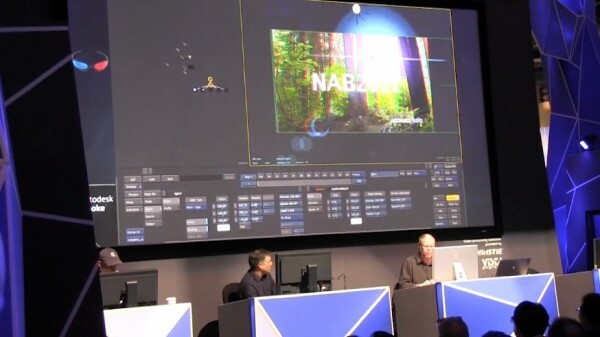 Autodesk shows off their new 2012 product line including updates to Smoke and Flame along with free license options for students. Man, If I’m a student I’m all over this! I don’t know much about this & I’m collecting the information about what they want to do in future.Sorry… for the inconvenience. What camera has the most resolution, highest latitude, best sensitivity?